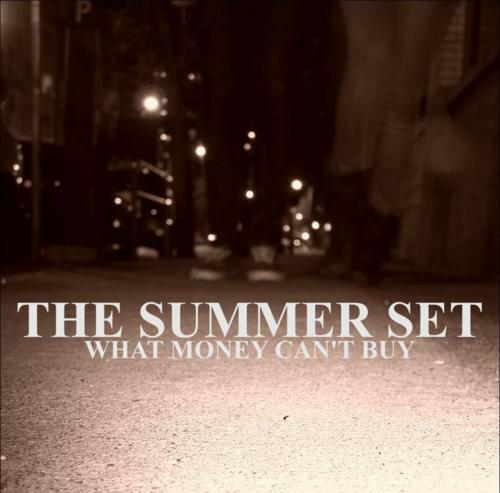 The Summer Set is releasing a 3 song holiday EP entitled, What Money Can’t Buy, on November 28th. All proceeds will be donated to Toys For Tots foundation. You can read a statement from the band here. Listen to a clip of one of the songs “Old Mexico” on their facebook page.